There has been no commentary from the US government on the industrious repatriation and accumulation of gold by Asian and Middle Eastern governments. 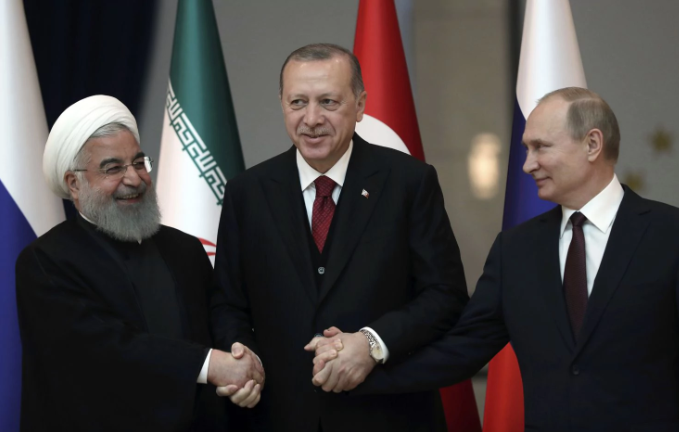 But China, Russia, Turkey, and Iran, both in words and deeds, have been vocal about their desires to do business in a currency that is not the USD. Turkey has taken back all their gold from US vaults, and China and Russia both continue to add to sovereign hoards. The Iranian theocracy’s antipathy toward the US encompasses all facets of commerce and culture. Regardless of its public silence, the US must be aware that there is a cadre of international counterparties allying to dilute the dollar’s trade dominance.